Everyone knows what a website is, but do you also know how does a website function? Having a website and designing it is not enough, because there’s a whole process that takes place behind the scenes. 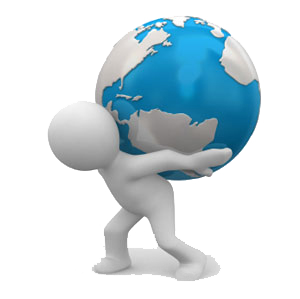 We’re going to talk today about Australian web hosting services and how important these are for any website, no matter if you run a business through it or just a personal website where you share your thoughts to the world. It’s a pretty difficult topic, so if you want to pass and just skip the best Australian web hosts, check out this page. They did a decent job of analysing the top web hosts and putting them in order of importance! If nobody told you what it means, here’s a short explanation – the web hosting is that place where people usually store the websites. Instead of storing physical items, you store virtual items – computer files that are represented by videos, images, document, HTML and others. Usually, this term refers to the provider that rents out the servers so that you can store the website, and it also provides you with the internet – the online – connectivity so that other people can access your website from other computers. When you think about web hosting, you actually refer to the server that hosts the website or that hosting company (the provider) that offers you the server space. The data centre is actually the facility used for housing the server. This means that the data centre is represented by a physical space, while the web hosting is actually a virtual space where everything is stored. 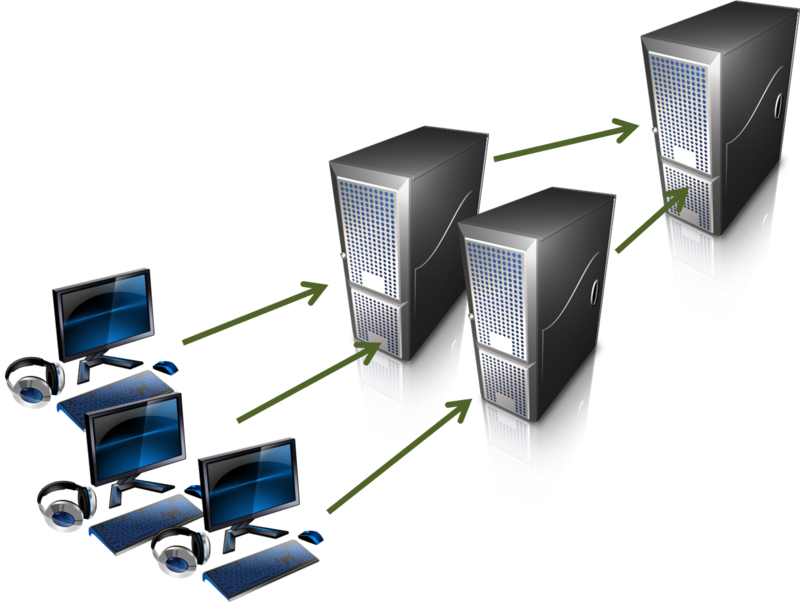 If you choose a shared hosting service, your website will be placed along other websites on the same server. The number could vary from thousands to hundreds, and in this particular case, the domains will share something in common – the CPU or the RAM. 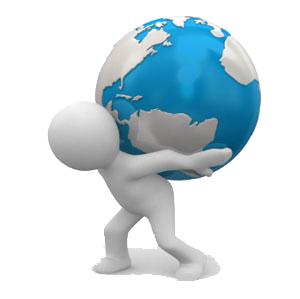 For this type of service, the cost is very low, and it’s usually used by websites that have a moderate traffic level. However, there are also disadvantages, like no root access, a limited ability for handling a high level of traffic, all the while the traffic performance could be affected by the rest of the sites located on the same server. The VPS hosting is actually a virtual private server hosting and what it does is that it divides a server into more virtual servers, allowing each website to be hosted on a private dedicated server – their own server. However, if you understand this concept, you realize that the websites are actually sharing one server with some other different users. This allows for root access and a better security for the hosting environment, and it’s recommended for those websites that need a better control at server level. What is not good with this type is that there is a limited ability for handling a high level of traffic, and the performance of the website can also be affected by the rest of the sites from the server. This type of service for web hosting is the one that offers you the best control, as you get full access to the server that stores your website. This is because you can rent an entire server just for your website, especially if you’ve got something big with a very high traffic. The disadvantage for this type of server is that this comes with a very high cost – compared to the rest of the hosting services, this is the most expensive and it’s usually used by those who have a very high traffic and represent a big company – they usually need the best control and the best server performance that money can buy. A good web host provider is very important for your business website or blog to ensure a good performance and a long-lasting visitor experience. A good service provider should ensure a higher performance, efficient bandwidth, and cost-effective services, including proper privacy and security. However, you might not be right the first time, while choosing a host provider for your website. After using your current service provider for a considerable amount of time, you might feel there is a gap in performance, or you are not satisfied with the services. Then, you might consider changing your service provider. Degradation of services: When you are not happy with their customer services, then that is cue enough. Poor customer service includes delayed response, inability to resolve problems, or lacking technical knowledge, etc. Lower performance: If your website is experiencing low database connection, or frequent internal errors, slow speed, while opening web pages, and other problems, then it might be a good time to switch to a different service provider, who can provide better services. Site Suspension: Host providers have the right to stop services in case they suspect anything illegal. However, there are Companies, who use this to stop services for trivial reasons like overages, etc. So, such unnecessary suspensions can cause damage to your business and hence needs to be avoided. But, if frequent cases are happening, without any prior notification and you are not able to reason with the service provider, then it might be a good idea to change the web host provider. Better pricing: You might not be satisfied with the services you are getting with the kind of money, you have been paying to your web host provider. You might probably want to explore other service providers with better price packages and facilities. Your changing requirements: This is probably one more important reason for changing your current service provider. When your requirements change or your website increases and outgrows the services of the provider, then you should switch to a bigger and better service provider, who can cater to your current requirements. Also, you need to check for service providers, who can provide better upgrade options, so that you do not have to switch too many times. When you are sure about the change, start your research on different service providers and their services, analyze and evaluate your requirements against what they are providing. Make a budget plan, which ncludes risk management and contingency plans. Then, determine a good time to shift because the change might mean a website downtime, so evaluate the loss equation. Once the plan is made, organize and implement the shift in a smooth and streamlined process. Make sure that the impact is minimal from the external aspect. Inform all stakeholders about the change or how they might be affected. Finally, once it is done, re-organize all your settings and enjoy the benefits of a better performance and experience.